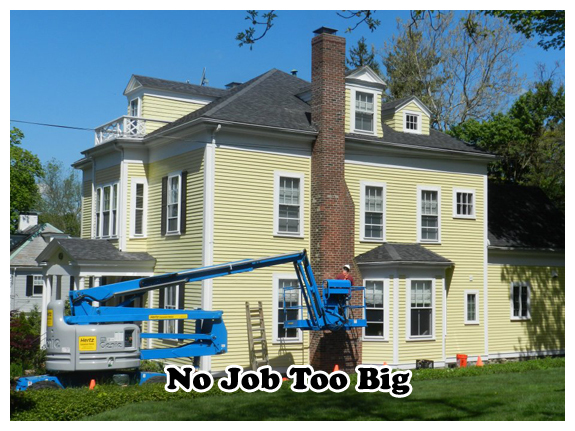 Chimney Leaks & ChimneySaver Waterproofing! Water is your chimneys worst enemy. 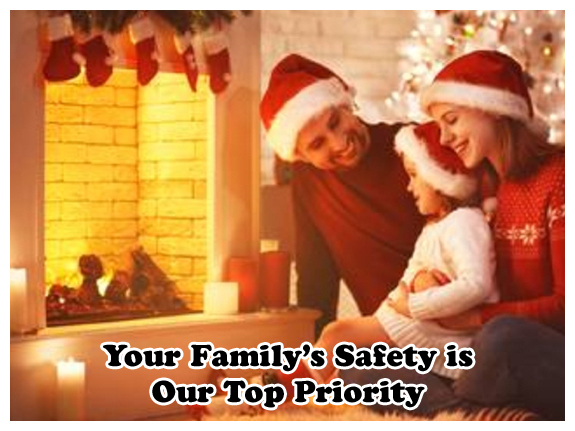 Chimney leaks, fireplace leaks, and water damage may be from exterior water intrusion caused by either having no chimney cap, crown cracks, mortar joint deterioration, cracking in the masonry construction, flashing & roof leaks, shoulder slab gaps, foundation cracking, and/or flue gas condensation (over or under sized chimney liners). Chimneys project above the roof line and are constantly exposed to all of the following elements; rain, snow & wind. Chimneys are very porous and absorb large amounts of water that will expand & contract through the freeze & thaw cycles of winter, causing undue stress, cracking, chimney leaks, fireplace leaks - all the while absorbing water with the need for waterproofing. 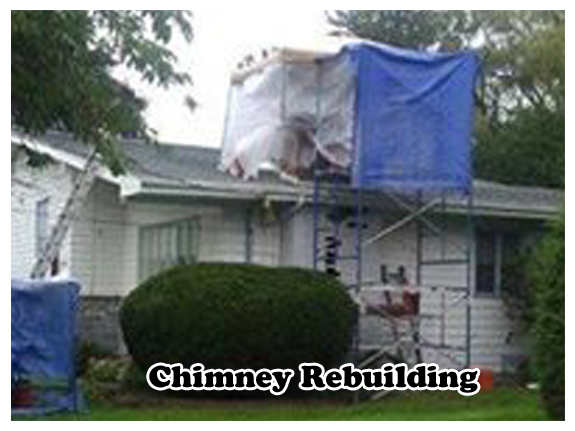 This endless cycle will progressively escalate the severity of chimney leaks & increase the cost of fireplace chimney repairs. Chimney leaks are often not evident until it has become more serious and expensive damage to the home has occurred. Protect your investment from chimney water leaks by having the following done. 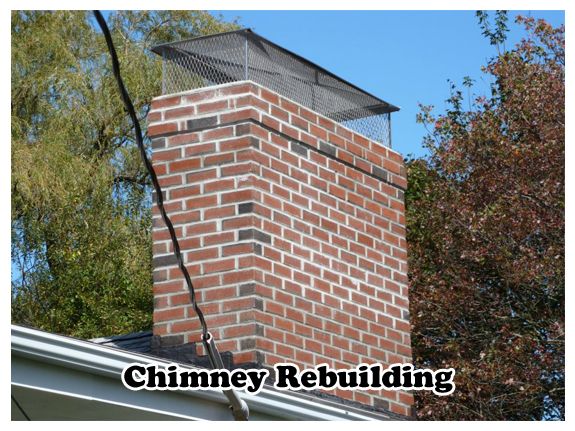 Repair or replace a damaged chimney crown / splay. 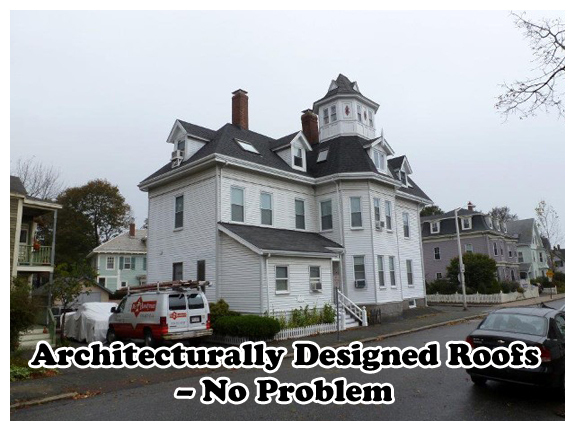 Have a professional grade chimney cap installed to protect the crown / splay and the chimney flue lining. Repair or replace broken bricks and mortar joints. Repair or replace leaky flashing and having it properly weaved under the roof shingles. Have the flashing’s seams and gaps covered with a structural cement material. 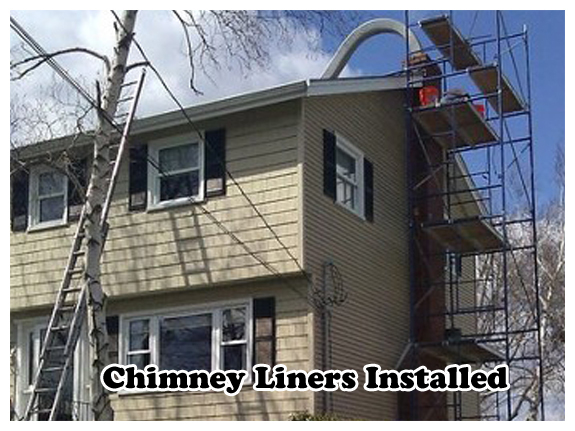 Have your chimney Waterproofed with ChimneySaver. ChimneySaver, the first product developed specifically for chimneys, has been used successfully by leading chimney professionals for nearly 20 years. It reduces water penetration into the masonry by 99.9%, according to ASTM tests conducted at the University of Wyoming. It’s also 100% vapor permeable, which means it won’t trap water vapors that may pass through the bricks when the chimney is in use, unlike other products found in most hardware or home improvement stores. Those products when applied to a masonry chimney can actually slow down water vapors as they pass through the chimney leading to water damage. 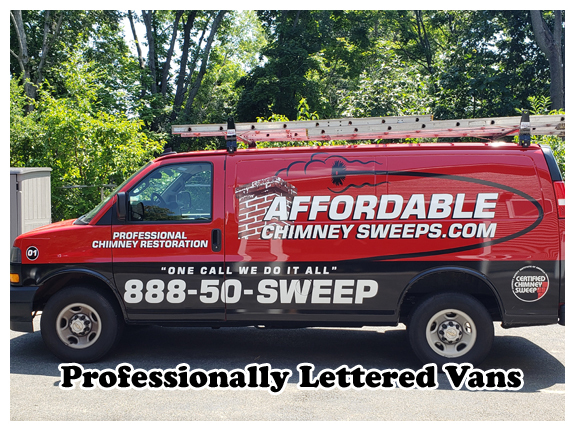 Please Note: Paint, or any non-vapor permeable water sealer, should never be used as a waterproofing agent because it will trap moisture inside your chimney causing internal chimney leaks, accelerating deterioration from within.